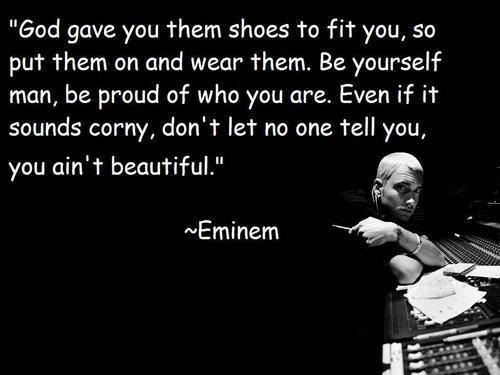 eminem frases. frases from the man himself. HD Wallpaper and background images in the eminem club tagged: eminem slim shady marshall mathers beautiful enimies. This eminem fan art might contain show and concerto.